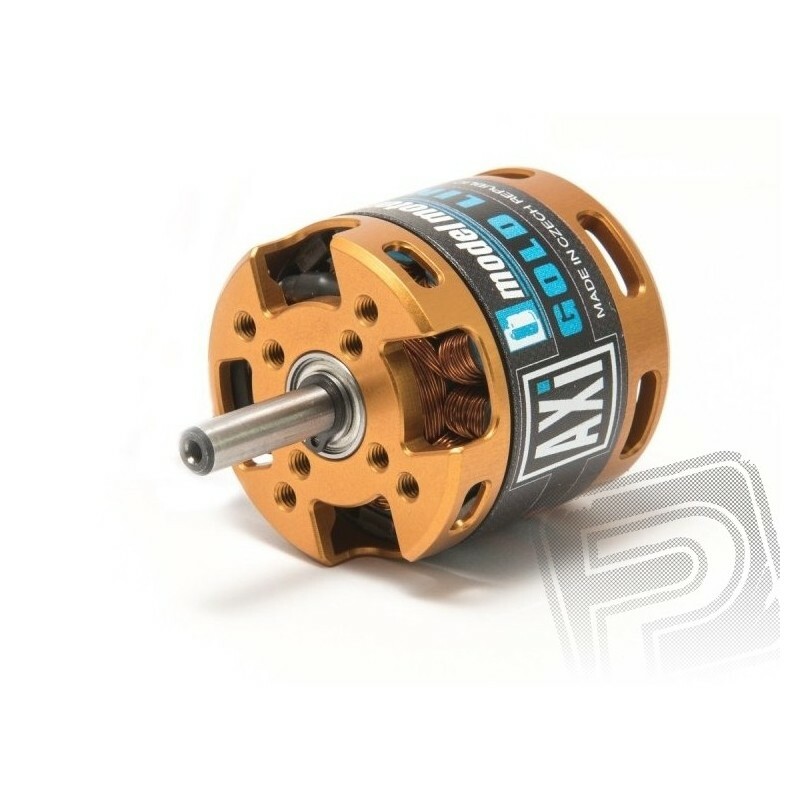 AXI 2814/16 brushless motor V2 is learned to drive models with a flying weight of up to 1700 g with power from tříčlánkového čtyřčlánkového or Li-poly battery. 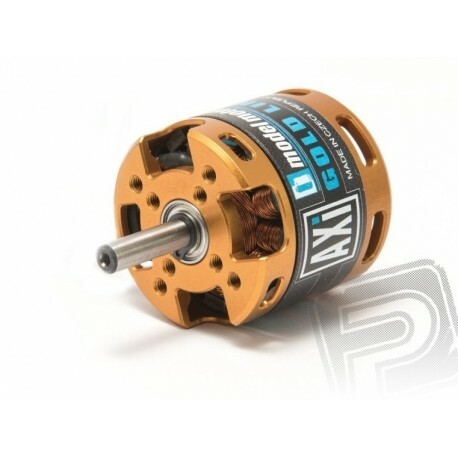 Perfect for models like our FOX 2300, Multiplex Fun Cub, Solius and Heron, Bellanca Decathlon EP 1300 mm from Phoenix, a two-meter thermal glider like. 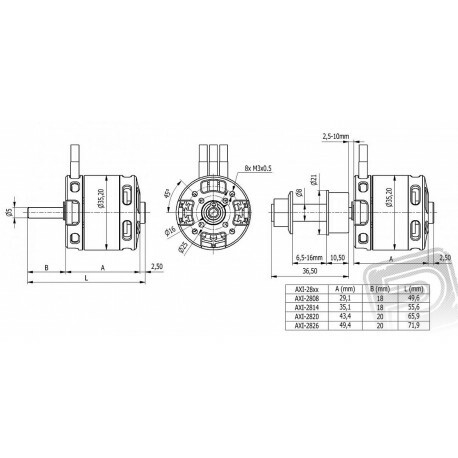 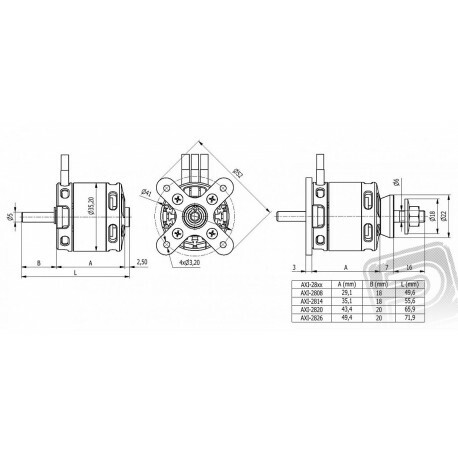 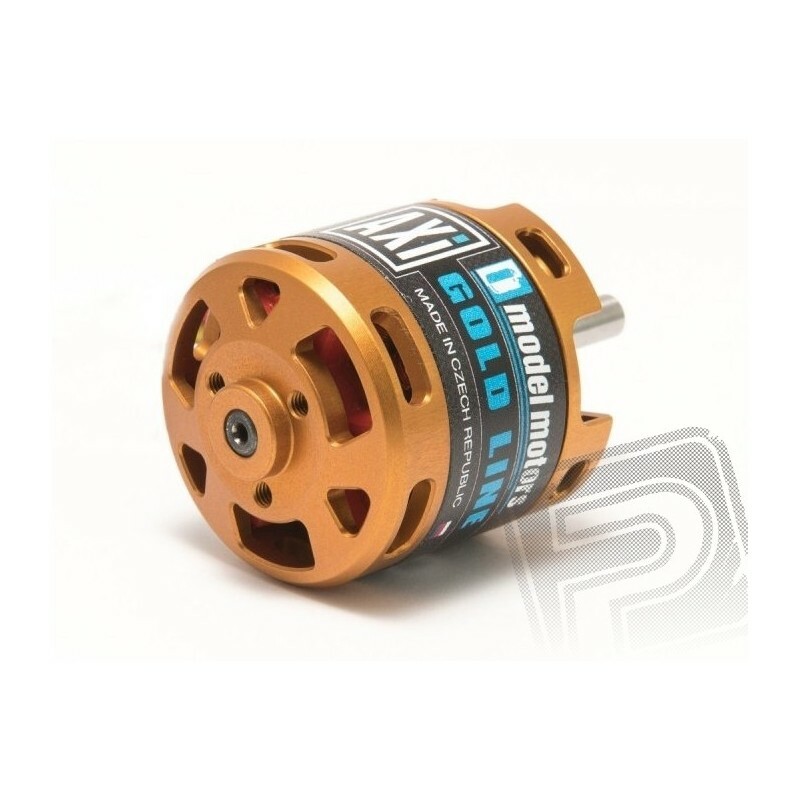 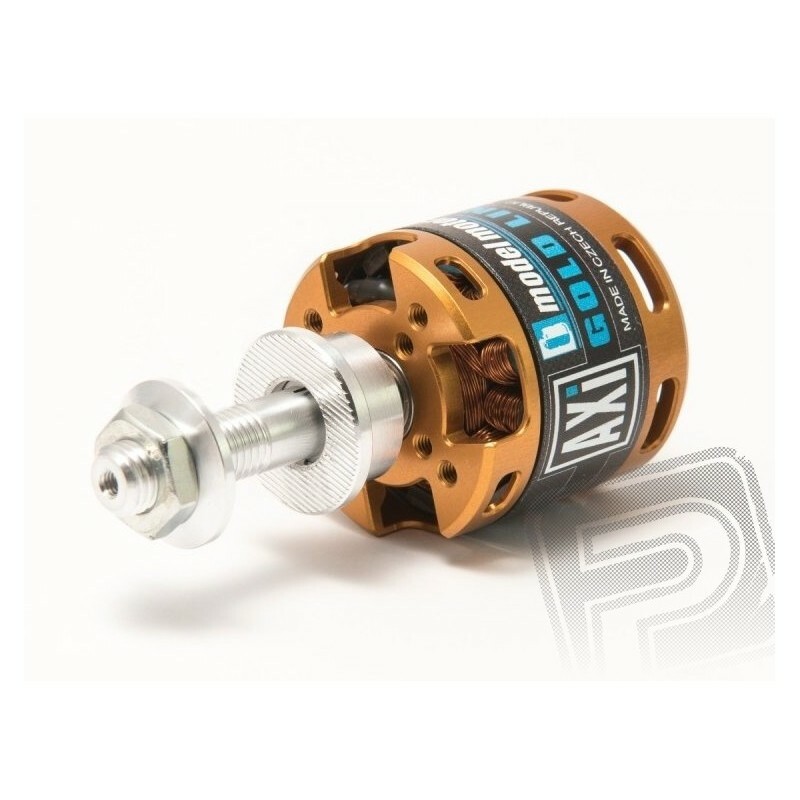 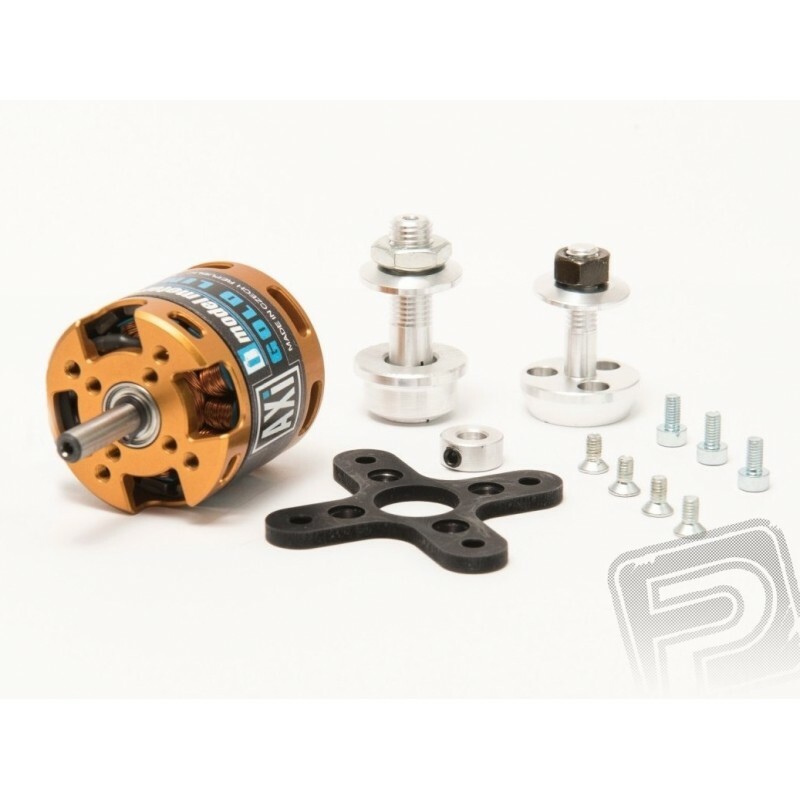 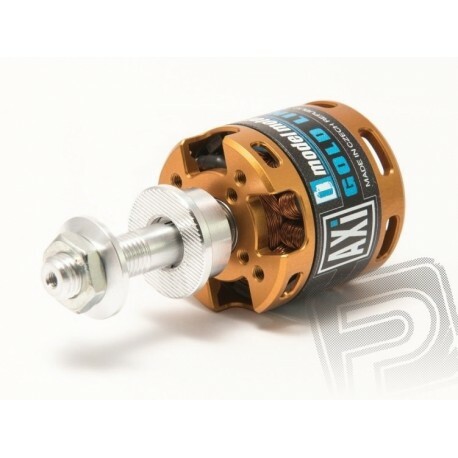 Motor mounting: AXI 2814/16 V2 is designed for front and rear mounting. 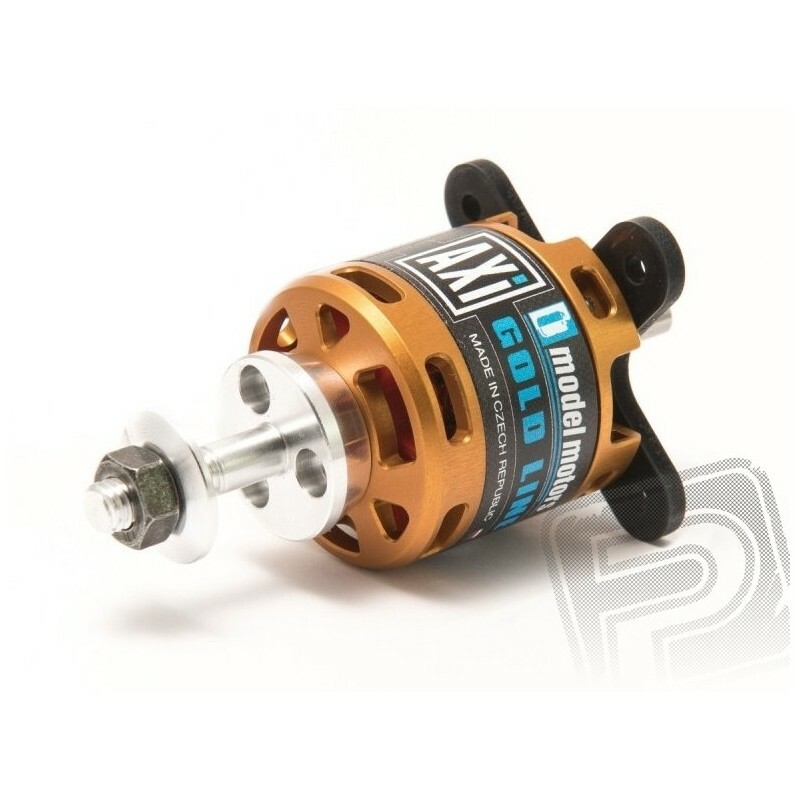 When front mounted behind the front motor using four M3 screws that extend into the front of the engine in the range of 3.5-4 mm. 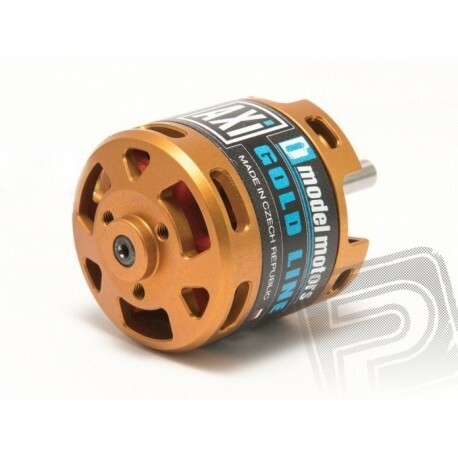 Motor bulkhead should be from 4 mm air plywood. Recommended propeller 3S: 9,5x5 ", 10x6", 11x5 "